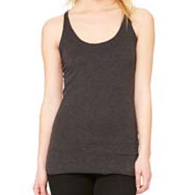 The Rolling Stones' manager Andrew Loog Oldham rejected Jimi Hendrix in May 1966. By May 1967, Hendrix released "Are You Experienced" and became a superstar. 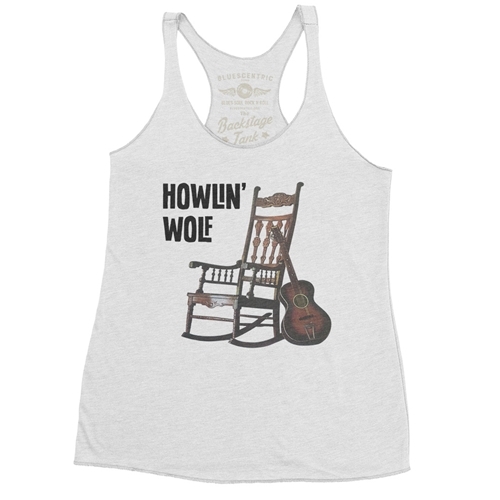 Officially Licensed Howlin Wolf Shirt. 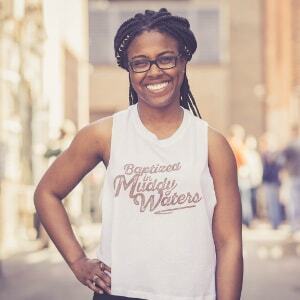 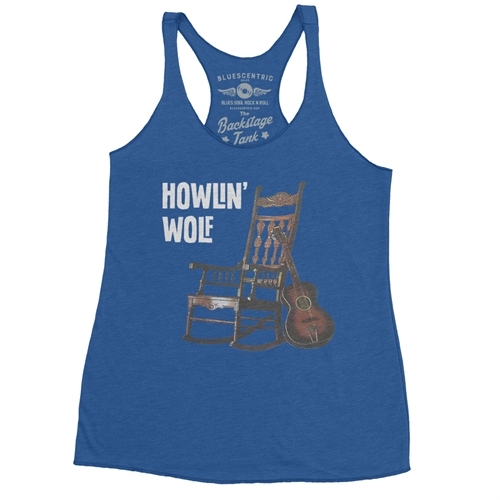 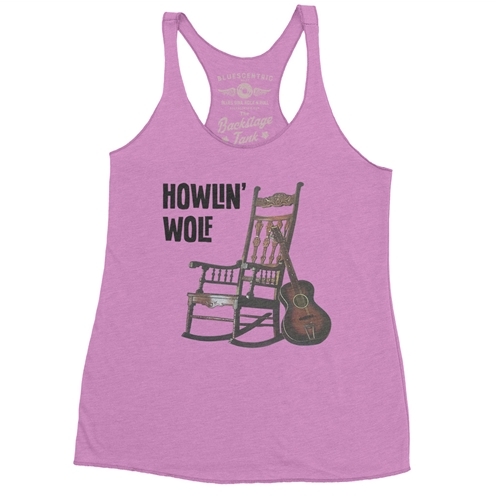 This Howlin Wolf Tank Top T-Shirt is based on the blues man's third studio album -- lovingly known by his fans as the Rockin' Chair Album.